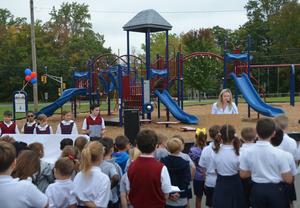 The state-of-the-art play area will forever be part of the fabric of the school. 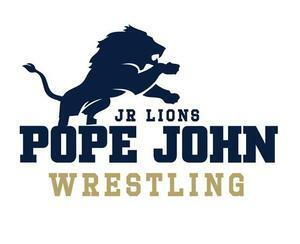 Pope John Jr Lions Wrestling is entering its second season and registration is now open until Oct. 1, 2018. 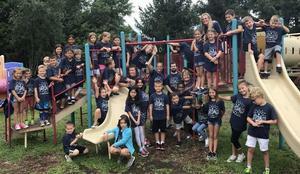 Summer STEAM is a four-week program for students in grades Pre-Kindergarten through fifth grade. Each course is appropriately designed to challenge students at their specific age and grade levels. Pope John XXIII Regional High School will be offering 10 sports camps this summer. The Pope John Middle School and Rev. Brown School Annual Golf Outing will take place on May 18 at Newton Country Club in Newton. Reverend George A. Brown Memorial School can offer a solution to parents who are choosing a school for the first time for their 3-, 4- and 5-year-old children, as it has an Early Childhood Development Program.